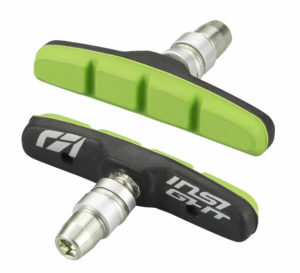 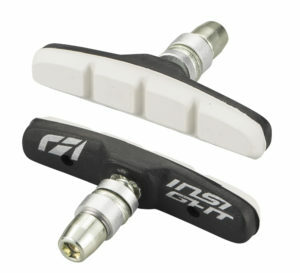 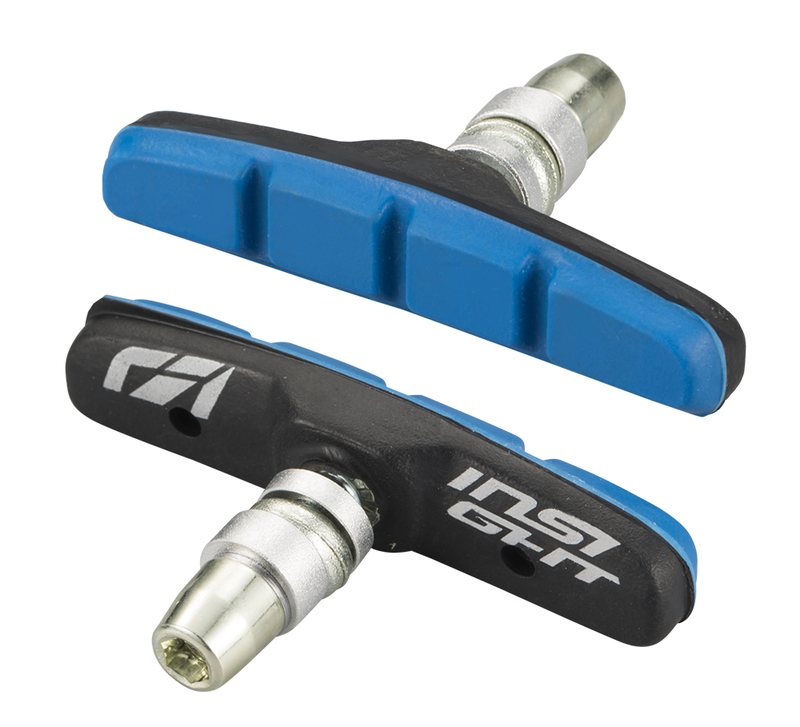 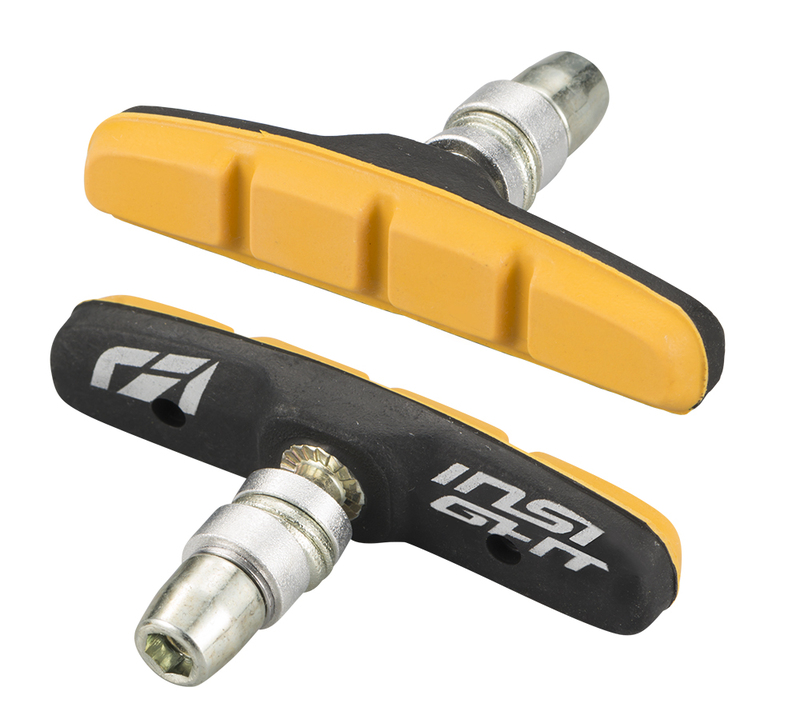 The perfect brake pads to help slow you down from warp speeds and help you add more color and style to your bike! A wide contact area to use with any rim. co-molded pad design that provides loads of stopping power. 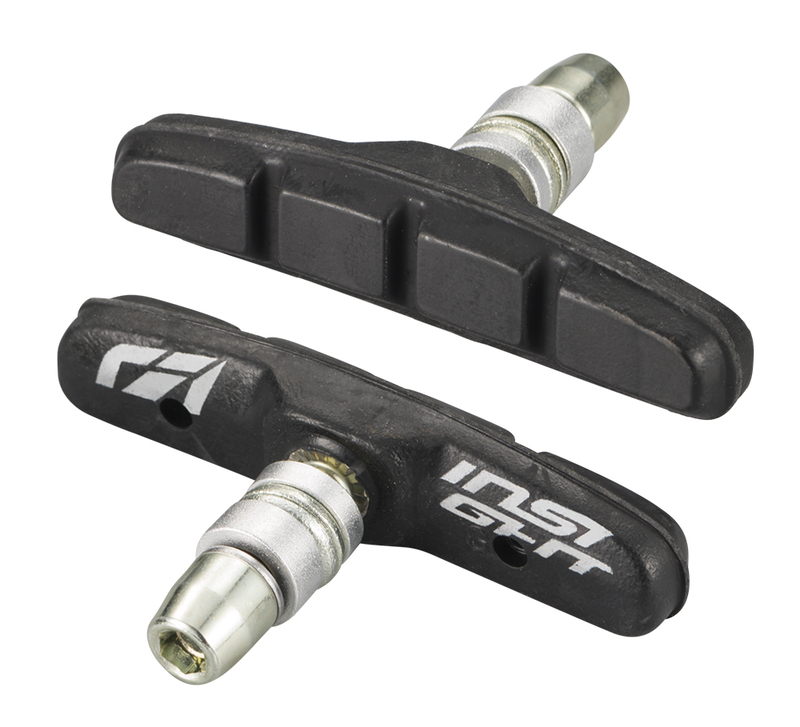 © 2019 Insight BMX Technologies - Los Angeles, CA - USA - a division of BMX RACING GROUP - All rights reserved.